fun way to get your kids moving and having fun at the same time. 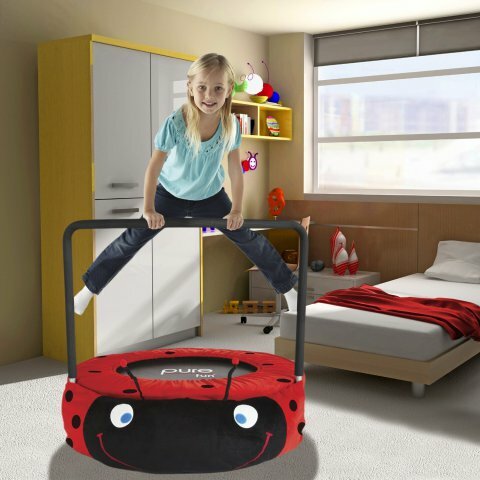 The trampoline is for children aged 4 and up and holds kids weighing up to 75 pounds. For your child's safety the springs are covered and the handrail is padded. Kids love to jump up and down anyway and doing it on a trampoline helps cushion those joints. When exercise is over the soft plush ladybug face can be removed and used as a cozy pillow friend. 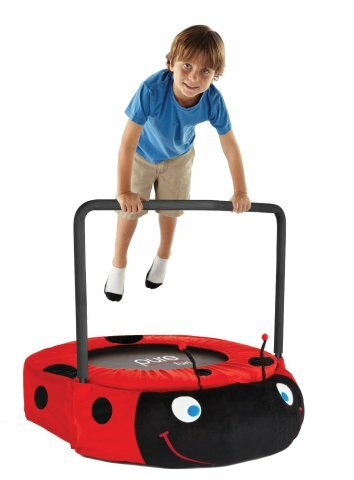 In addition to the physical fitness aspect of this trampoline, your child's imagination can take flight with the adventures he or she will have with their new friend. 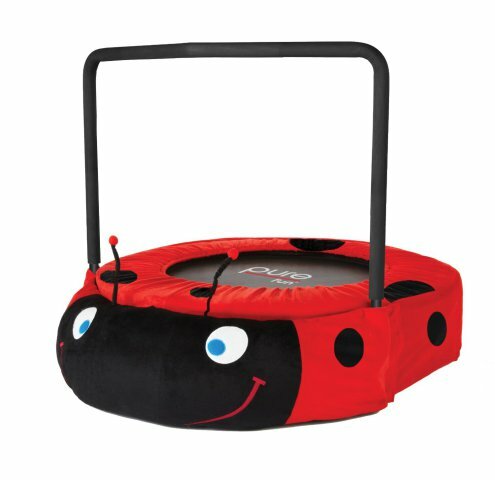 To order a Ladybug Jumper Trampoline for your little one, click here. US Navy Seabees Vs. Coconut Rhinoceros Beetles: Who Wins? !